Of the last 30 years of British popular music one voice has come to represent a unique Englishness, content to perform in his natural estuary pronunciation, with no attempt to hide behind a fake or put on air. 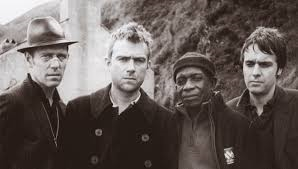 That voice is the singer of The Good, The Bad and The Queen, Damon Albarn, a voice that is given it’s lead on Merrie Land, the second album from the band, released 11 years after their debut. The album is released in turbulent times for Britain, documenting, as it does, an uncertain future for the country with Brexit, a rise in far right and extreme politics and increasing feelings of isolationism. 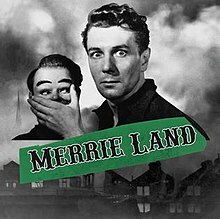 Albarn has always been a keen observer, documenter and reporter of British life with Merrie Land seemingly becoming perhaps part three of a continuing work of what it is to be British. A trilogy that started with Blur’s Parklife and it’s critique of laddish culture, through the debut album from TGTGATQ, with it’s murky depictions of London life, to this 21st century take on the folk tradition of story telling of aspects of British life. It is an album that pulls no punches whilst appearing regretful taking an ironic swing at those who hanker for a time when Britain was ‘Great’ despite either not having lived then or conveniently ignoring the worst of those lamented times. Musically the album is, as you’d expect from a band made up of Albarn, Paul Simonon, Simon Tong and Tony Allen, excellent. There is a feel of music hall or fairground about it with an interesting array of instruments played giving a spirit of almost eerie jolliness that perfectly encapsulates the themes of creeping foreboding for where Britain is heading as a nation. Like a creepy Hammer horror film with a slightly off kilter soundtrack by Vaughan Williams the music chills and concerns the listener, suggesting a terror yet to be properly exposed, all the more horrific for the feeling you do know how it will all end up. Where as Britpop contemporaries of Albarn have been content to forever hark back themselves to a time when they ruled the world producing work that plays like facsimile versions of those years, Albarn has always looked to push, develop and recreate himself. In doing so with musicians of the quality that make up this band he’s been able to do so in a way that makes him, as a songwriter and documenter of the English folk tradition, as important as other innovators of our musical heritage. 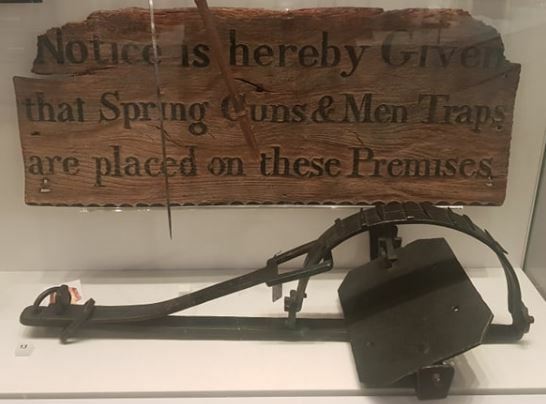 The Good, The Bad And The Queen, with Merrie Land, have created a historical document of a period in time as important as the poems of The Great War, the books and novels of authors like Dickens or Hardy, or the films of directors such as Ken Loach.